Home / Events / Attention Kids: It is Officially Youth Month! 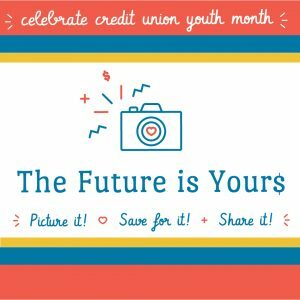 For: Credit Union Youth Month! There will be a jar full of coins in each branch – see if you can guess how much money is inside! The more times you stop by, the more guesses you can enter. At the end of the month, the child who guesses closest to the actual dollar amount will win the whole jar! Coloring Contest – Judged by age group (2-5, 6-9, 10-13) in each branch. Each winner will receive a $25 deposit into a Youth Savers Certificate. 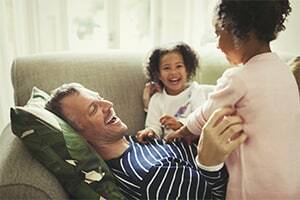 Receive a small prize each time you make a deposit into your youth account. You will also have your name entered into our Youth Month drawing with every deposit. The more deposits you make, the better your chances are to win! Grand Prize (one winner): $50 Deposit into a Youth Savers Certificate. Feel free to call us or stop by for more details!